Two of the many things that I thank the Lord for today are my Bible study group with colleagues and the huge trees that protected me from getting wet. I was on my way back from the park to the basement parking when it started to rain. I didn’t have an umbrella with me and the nearest shaded area was quite far from where I was. 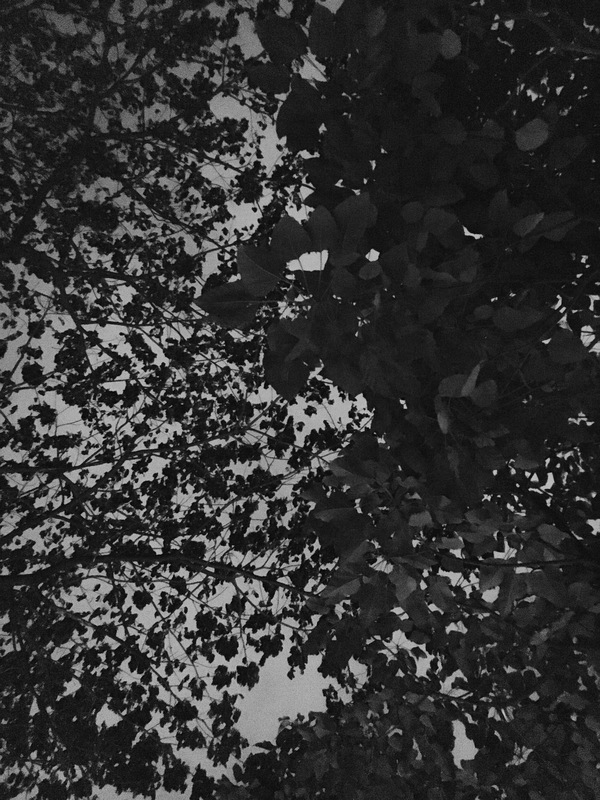 So, I quickly walked towards the closest tree and stayed under it until the rain softened. It was just me and a huge snail in that small area under the tree. I couldn’t help but thank the Lord for His provision even for that moment. Who knew that leaves and branches could give you such a relief! 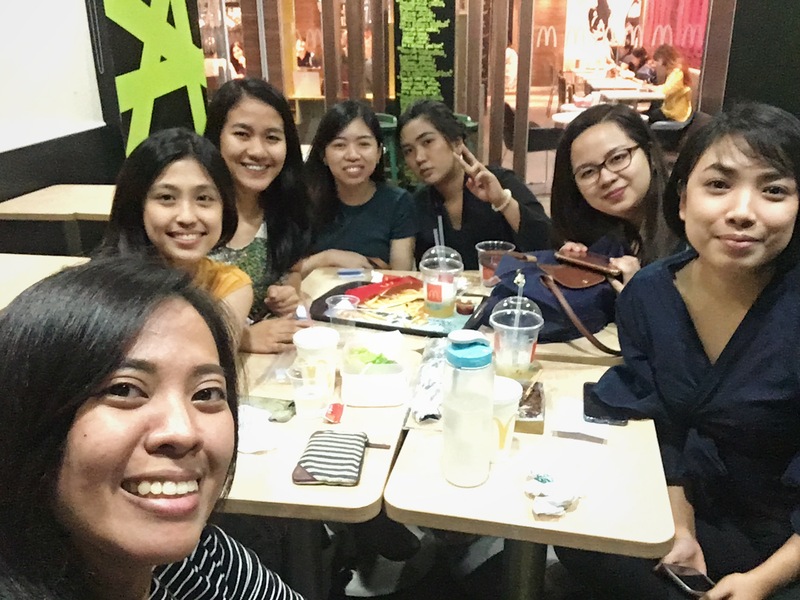 But, the main reason why I loved that moment so much was because our Bible study group just studied Psalm 121 tonight. 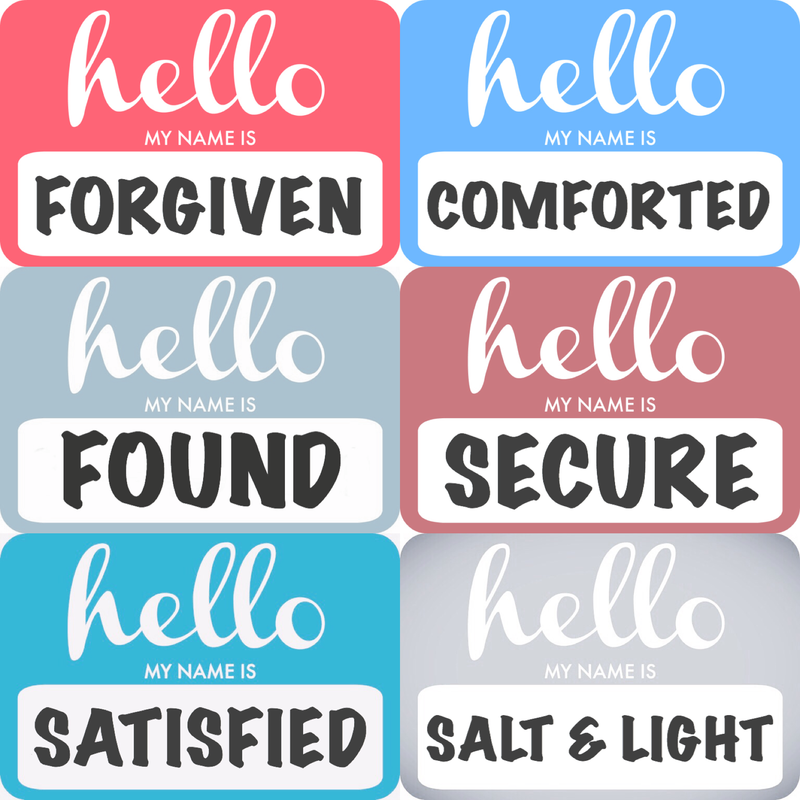 In this chapter, we were encouraged by God and reminded of how He: 1) is our Creator who is greater than our problems, and 2) continues to watch over us. I still can’t believe that I get to spend one night a week with my colleagues outside the office where we get to learn who God is and who we are in Him. This is really by the grace of God and I can’t express the joy in my heart for rainy nights like this. For the past two months, we finished our “True Identity” series (as seen in the photo collage above). If it’s the Lord’s will, I’ll be facilitating a new Bible study series with them again starting next week. Please do continue to pray for us as we dig deep in His word and seek Him. For this Thursday’s tune, I decided to share a Tagalog song sung by Gary V. It’s one of the songs that reminds me of Psalm 121. 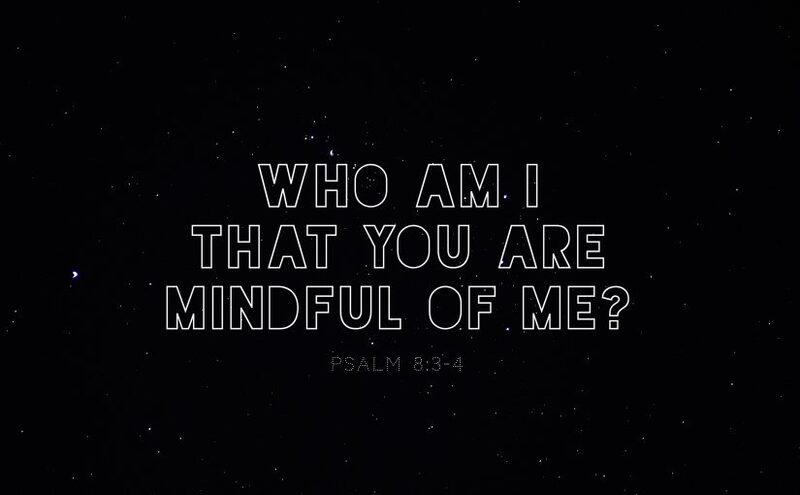 Thank You, Lord, that we can find rest in You knowing that You created us, You care for us, and You will continue to watch over us forevermore. Last Tuesday morning, when work unexpectedly got suspended, I had an idea of treating the family with some baked goodies. Before going home, I passed by the supermarket to get more ingredients. 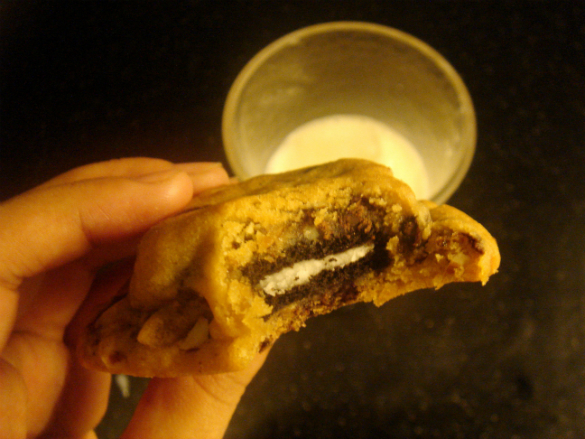 I wanted to experiment with a new treat/recipe. 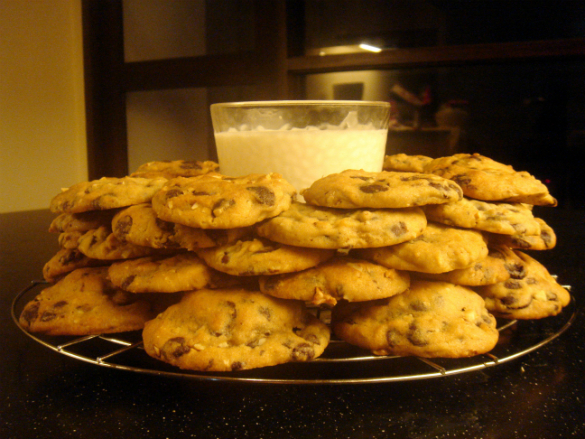 However, since I didn’t have access to the internet at that time, I decided to use the only recipe that I knew by heart: Chocolate Chip Cookies. 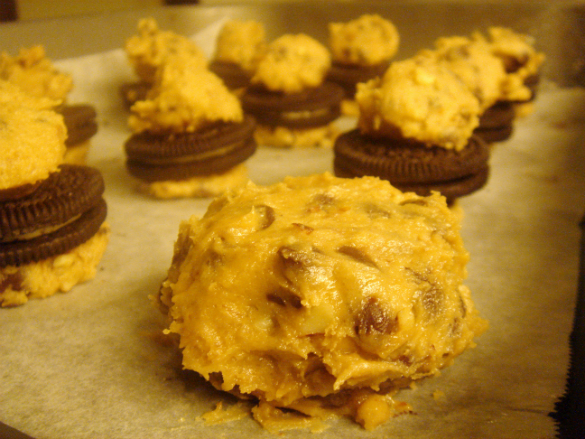 I was about to pay for the ingredients already when I suddenly thought of baking Oreo stuffed Chocolate Chip cookies. Early this year, I was able to see different photos of that particular type of cookie in the internet and it intrigued me. 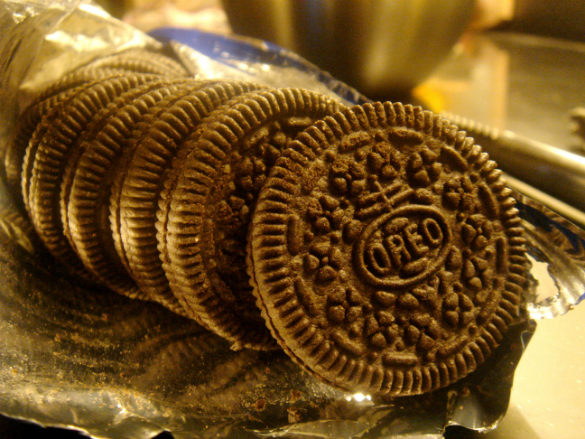 I immediately ran to the cookie section at the supermarket and got myself a pack of Oreo cookies. I eagerly paid for my groceries and went home as soon as possible. 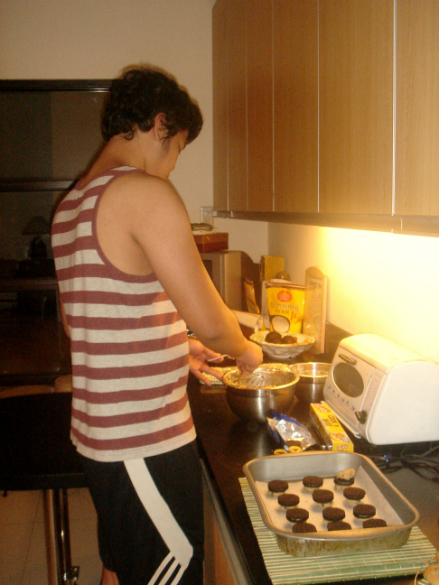 Making the cookies that day was a relaxing moment for me. Although it was raining hard, I somehow still enjoyed preparing and baking them. 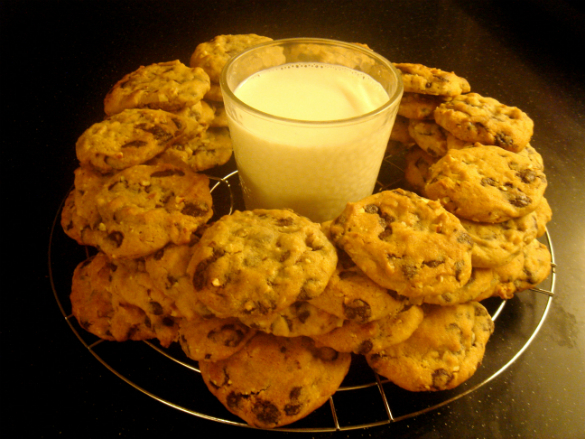 I’ve baked chocolate chip cookies a lot of times already; however, I still get nervous every time I would put them in the oven. 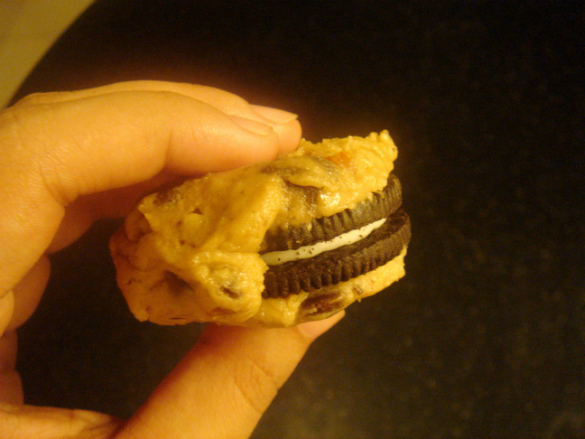 It was sort of a struggle to stuff the sticky cookie dough with Oreo cookies. 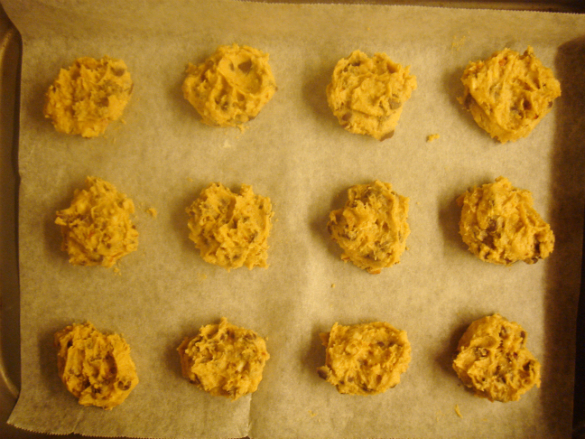 However, after chilling the dough for a while, I was finally able to nicely shape the cookies. 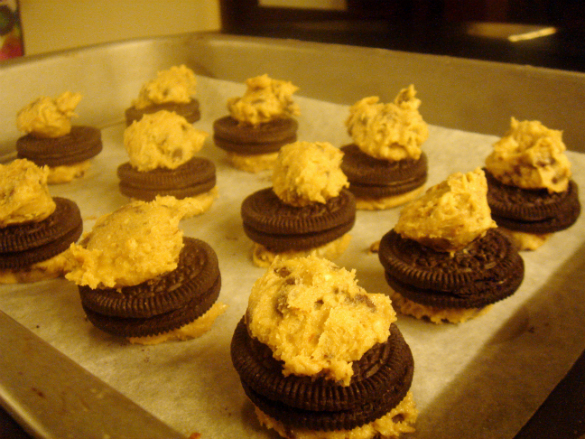 I sat in front of the oven while they were baking and carefully watched over them as they slightly puffed up. 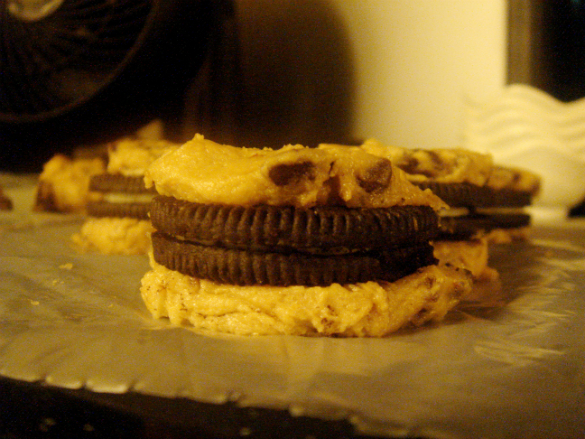 When the time was right, I got them out of the oven and let them cool on a wire rack. 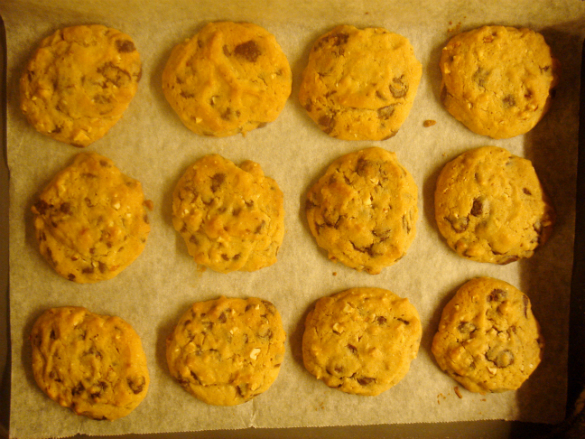 After about 2 hours of preparing and baking the cookies, it was time to taste them! :) I couldn’t believe it. They were actually really good! 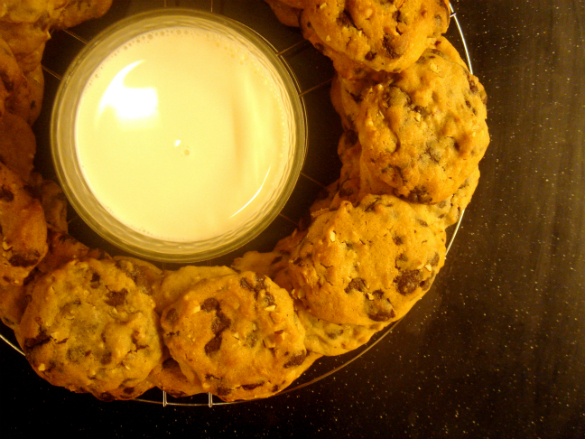 OREO INSIDE CHOCOLATE CHIP COOKIES + COLD MILK = THE BEST! In the same way, God reminded me that He also carefully watches over me. He watches over us every single day. It was such a comfort to know that, because it allows us to relax more and not worry about what we’re going through or even about the future. It was actually a very timely reminder that day too. The Philippines was experiencing struggles because of the bad weather and it would have been so easy for the Filipinos to just complain and rant all day long about the terrible situation. But, I was blessed to see the Filipinos still have peace and hopeful hearts despite the heavy rain and flood. Moreover, it was nice to witness a lot of people really exert effort in helping out each other, especially those who were affected by the flood.